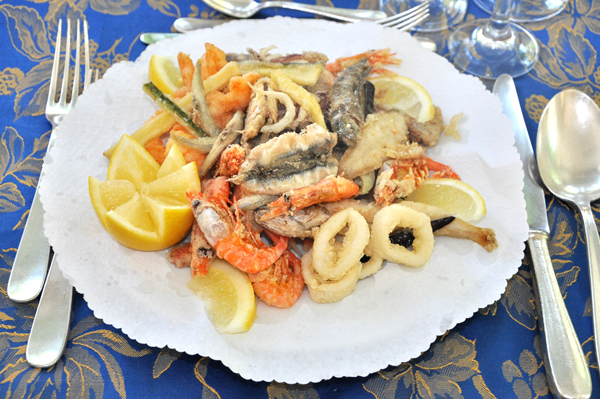 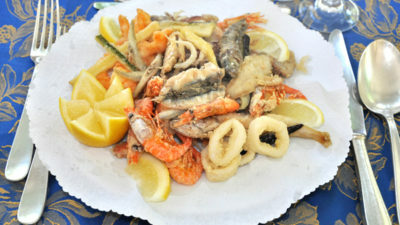 Fish and meat local Romagna dishes! 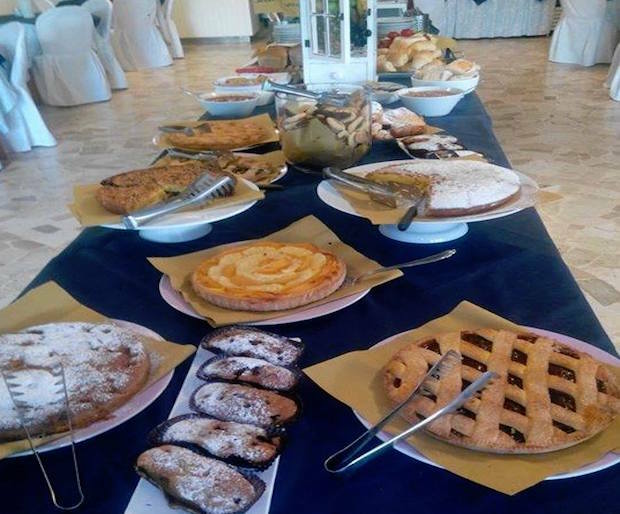 Starting from morning breakfast discover our fresh products served at the dining hall or the veranda that overlooks the garden. 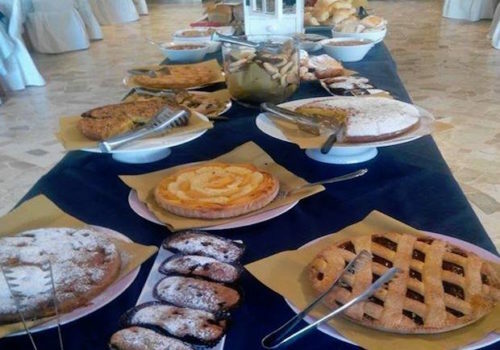 The sweet and savoury buffet includes jams, yogurt, fresh pastries, biscuits and cakes baked by our Chef. 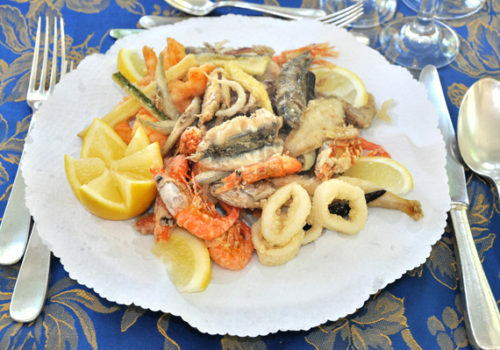 During lunch and dinner why not order one of our tasty Romagna recipes? 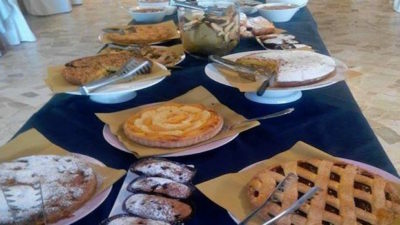 The lunch and dinner menu offers meat, fish and vegetarian recipes that merge sophisticated cuisine with local simple recipes served along with abundant vegetable, salad and appetizer buffets; our wines come from the BIOLOGICA wine cellar and for desert the restaurant serves fresh fruit, homemade pudding, cakes, sorbets and ice-cream. 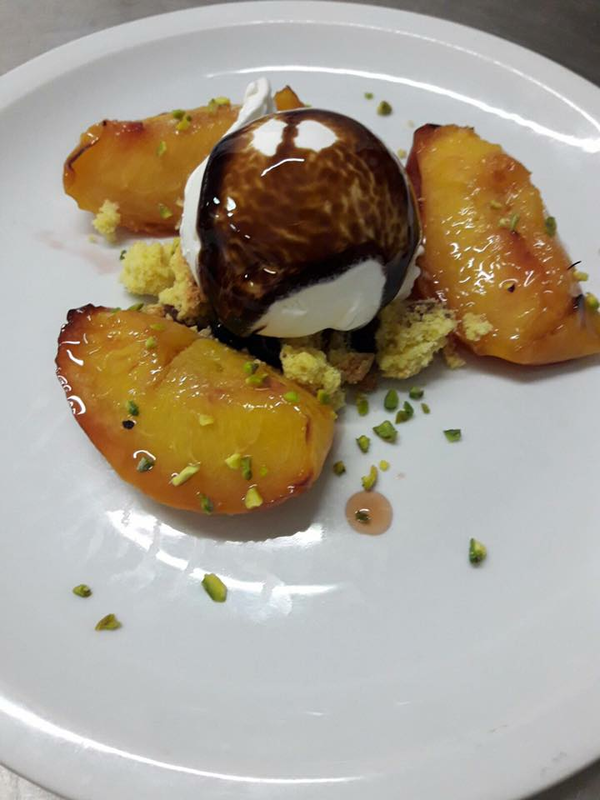 Even if your restaurant is not certified for celiacs our kitchen staff carefully prepares gluten-free meals for gluten intolerant guests. 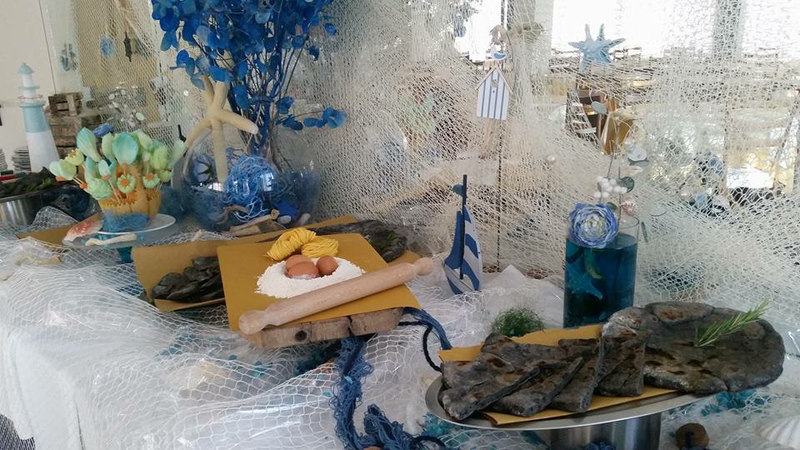 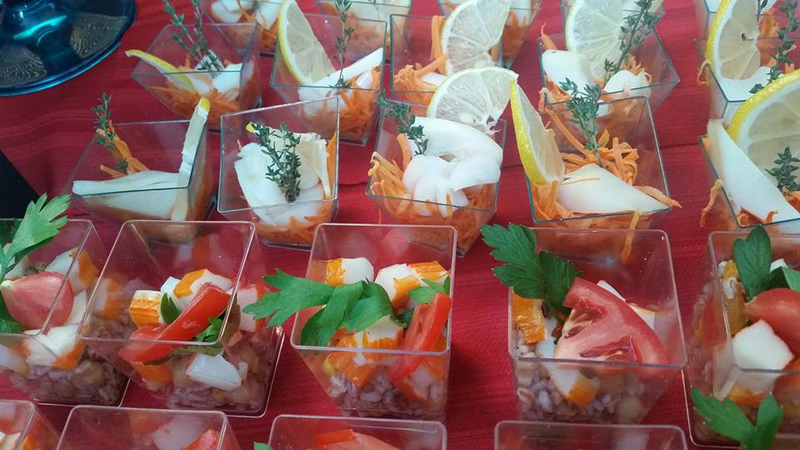 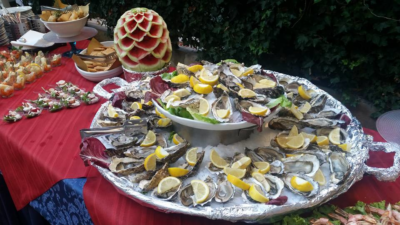 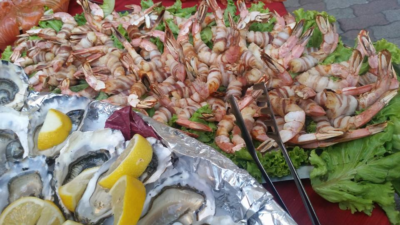 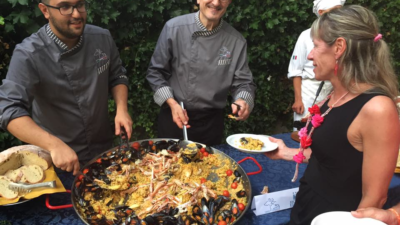 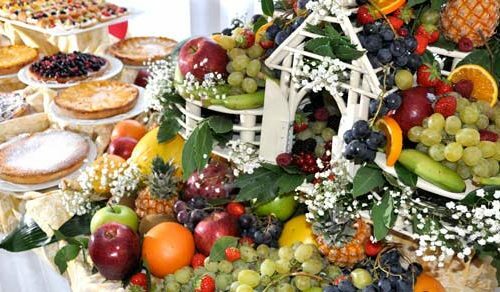 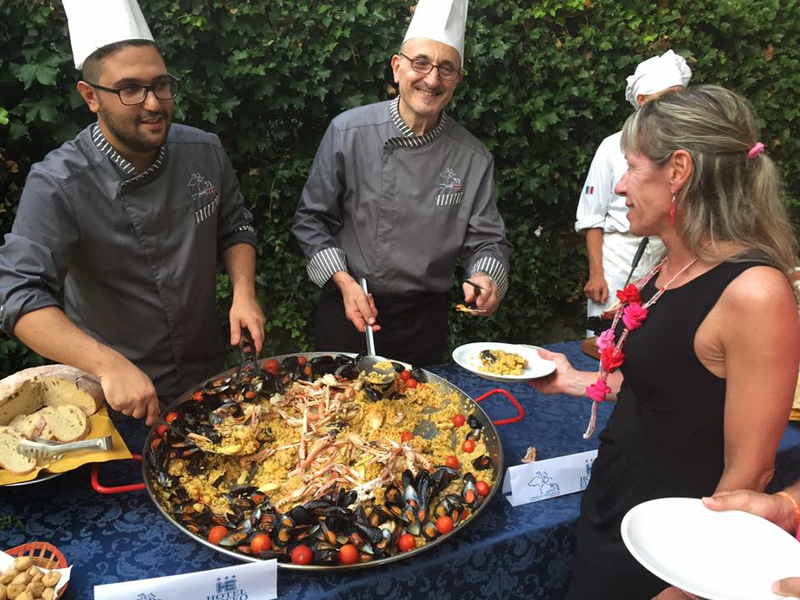 The local cuisine is at the core of the Romagna culture and that is why it will accompany theme parties like “del Contadino” (of the Farmer) and “del Marinaio” (of the Sailor). 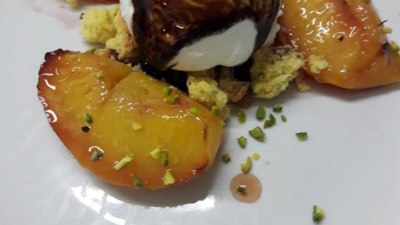 In the morning the fragrance of home baked pastries fills the air; our Riccione chefs have re-interpreted old recipes to suit the needs of those who suffer from food intolerances.